SessionM’s audience re-engagement feature, called Re:Engage, can reportedly bring back up to 27 percent of inactive app users. For instance, fitness app Nexercise has already used Re:Engage to bring back inactive users, by targeting them with email or display ad campaigns. Meanwhile, new contests allow publishers to not only continually engage their existing app communities, but can be used as promotional tools for driving new installs. For example, The New England Patriots’ latest contest saw an increase in app engagement of 54 percent, and exceeded their installation goals by 13x. SessionM also now includes in-app surveys, which can be set to run automatically on a monthly basis. The platform’s updated Developer Dashboard offers analytics about each app, including the demographics of registered users, app usage rates and in-app event stats, as well as data for user retention and the Lifetime Value of active users. 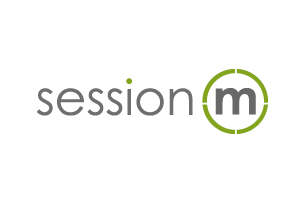 More information on the SessionM platform is available on the company’s website.